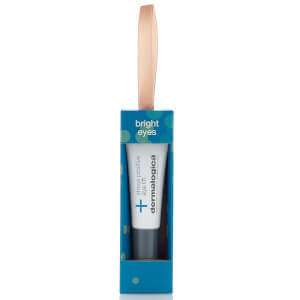 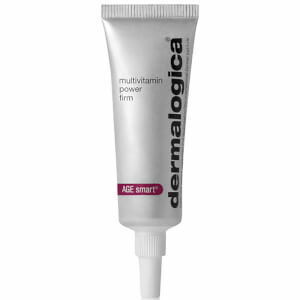 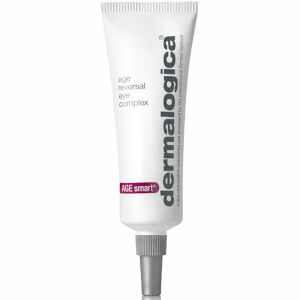 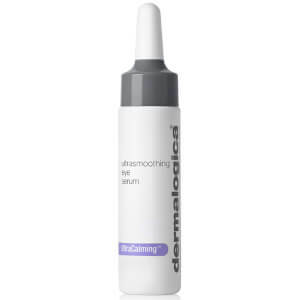 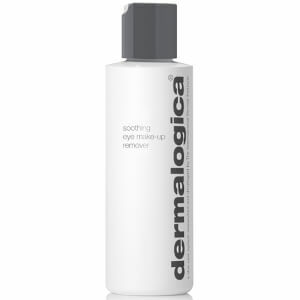 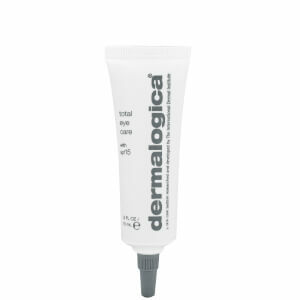 Smooth away those with pesky crow’s feet and tackle dark circles with an eye treatment from Dermalogica. 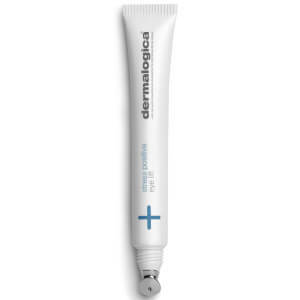 A leader in the skincare world, the brand have been praised for their high quality, results-driven formulas, and their eye creams are no exception! 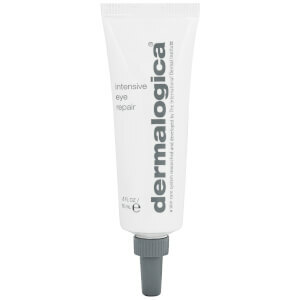 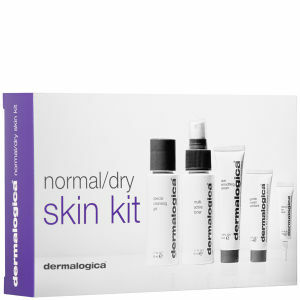 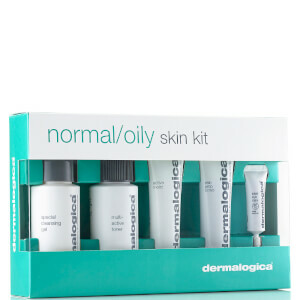 Discover eye treatments from Dermalogica today with RY.